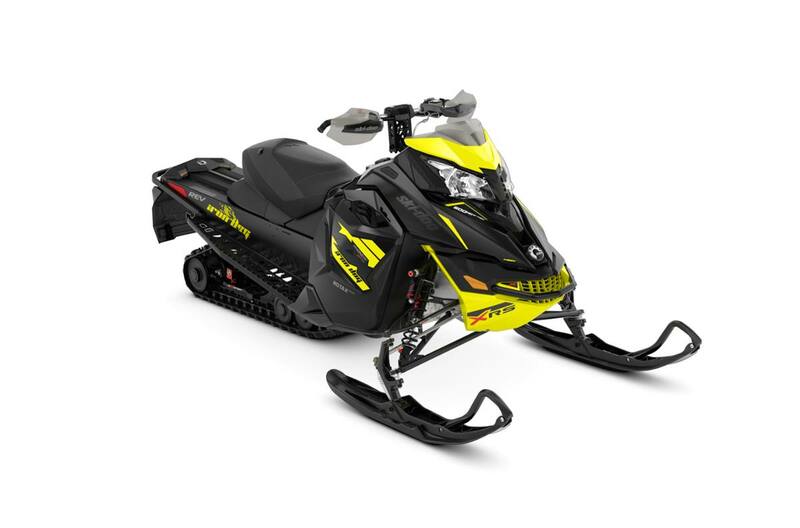 Inspired by the Ski-Doo snowmobiles that have won the 2,000+ mile (3 200 km) race three of the last five years the MXZ Iron Dog is for riders who demand the highest performance and durability in cross-country type conditions. Front suspension max. travel: 241 mm / 9.5 in. Windshield: 152 mm / 6 in.